Welcome to another Fire Emblem Heroes news update! Today sees the release of a Summoning Focus in preparation for the upcoming Voting Gauntlet. 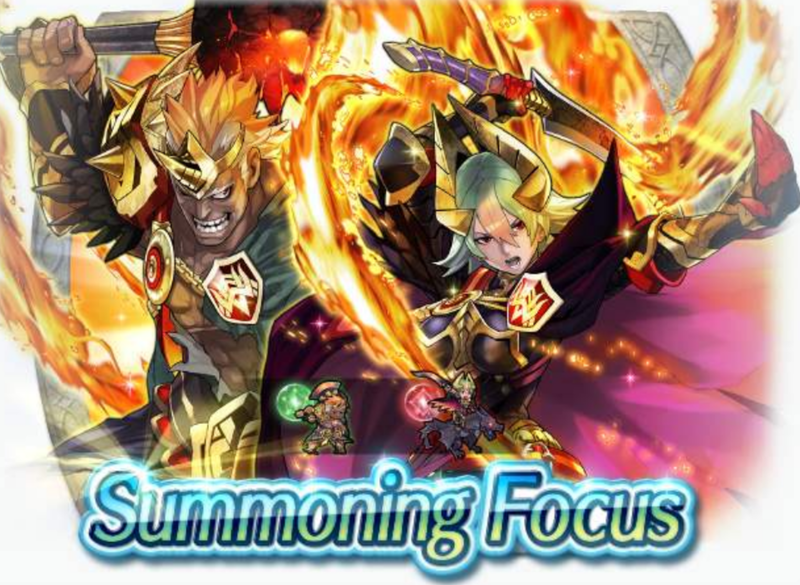 The is another two-Hero focus banner, featuring Helbindi and Laegjarn of Muspell. The banner ends on the 10th of December, 6:59AM UTC. Many of these Heroes have already exited Heroes’ main storyline in a blaze of glory (or soon will *COUGH*), but that won’t stop any of them from participating for a chance at redemption and/or revenge. Who will you fight for? This Voting Gauntlet begins on the 4th of December 7:00AM UTC, and will finish on the 10th of December, 3:59AM UTC. We got all Book II characters, and still no Veronica or Bruno. 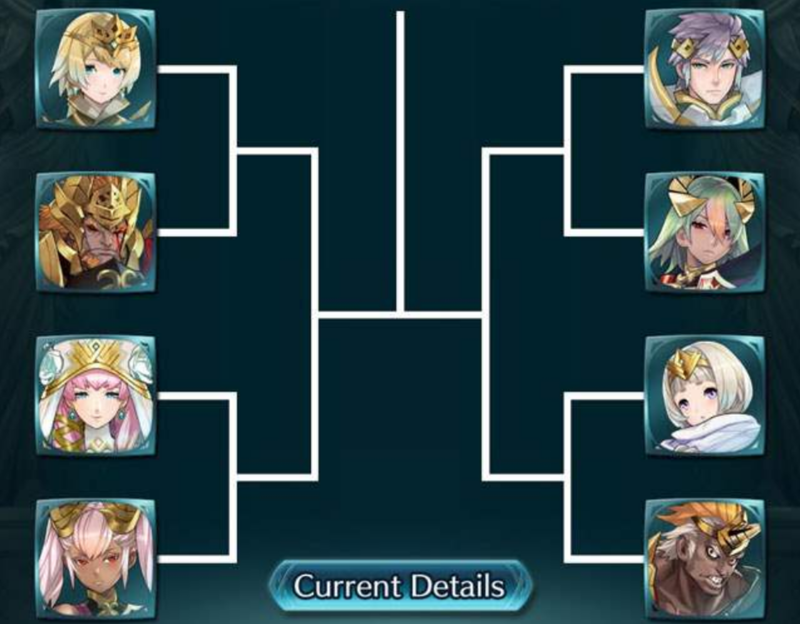 They should have put them before, now there’s too much powercreep and Surtr is the ultimate game breaker. I’d like to think Veronica might be a freebie like Fjorm, but Gunnthra wasn’t so theres no reason to assume anything special for book 3. Do people even care about these OCs? I don’t see the point in trying for them since there’s no sense of attachment to any of them. The only good use I can see is that of passing on their skills. I mean, the small child’s ok, and I’m leaning towards liking Laevatainn and have Laegjarn so…differs from player to player I guess. At least we have free Feathers upcoming, right?